British singer/songwriter Eliza Caird, known mononymously as Eliza, has unleashed her new studio collection online. 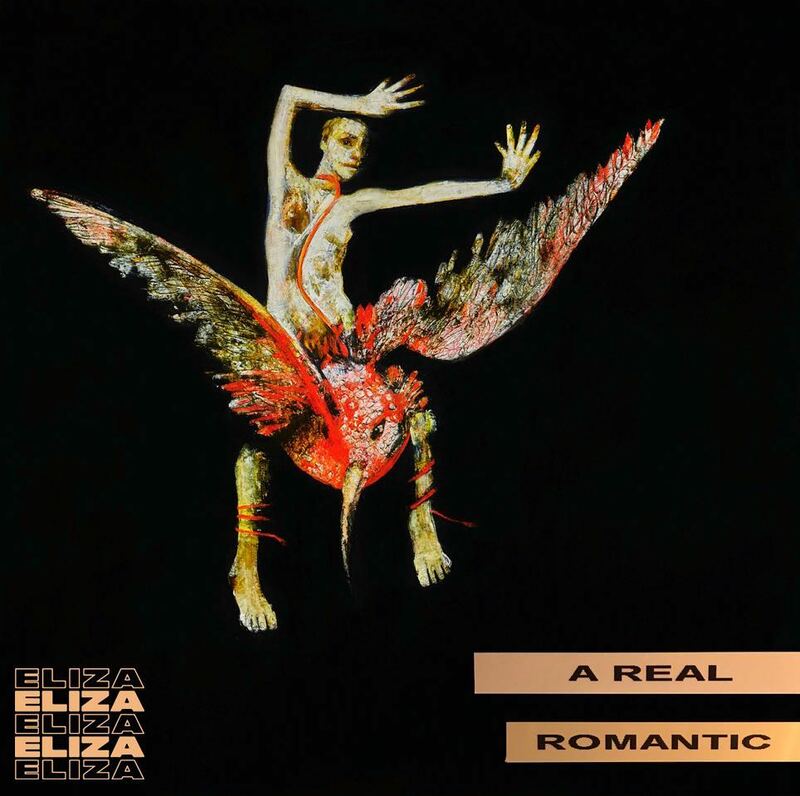 “A Real Romantic” – featuring productions and songwriting contributions from Bruno Major and Finlay “Phairo” Robson – is now available via iTunes, Apple Music, Amazon, Google Play, Tidal and all other digital streaming platforms. As a songwriter, Eliza co-penned “Everything to Feel Something” for Lily Allen alongside Jenna Andrews and Benjamin “Fryars” Garrett. The track appears on Allen’s latest album, “No Shame,” which peaked to number eight on the UK Albums Chart. See the tracklisting for “A Real Romantic” below. Eliza has shared the music video for her new promotional single online. The self-directed / Dino Weber-produced visual clip for “Livid” was posted to the British singer/songwriter’s YouTube channel on Thursday (March 22, 2018). Eliza’s last studio collection, “In Your Hands,” was released in 2013 via Parlophone Records. Featuring singles “Big When I Was Little” and “Let it Rain,” that project delivered contributions from Oren Yoel, Kid Harpoon, Ross Golan, Steve Robson, Wayne Hector, Matt Prime, Tim Woodcock, and Busbee. As a songwriter, Eliza co-penned “Everything to Feel Something” for fellow recording artist Lily Allen alongside Jenna Andrews and Benjamin “frYars” Garrett. The track appears on Allen’s upcoming fourth album, “No Shame,” which will arrive on June 8th via Parlophone Records. Watch the music video for “Livid” below. 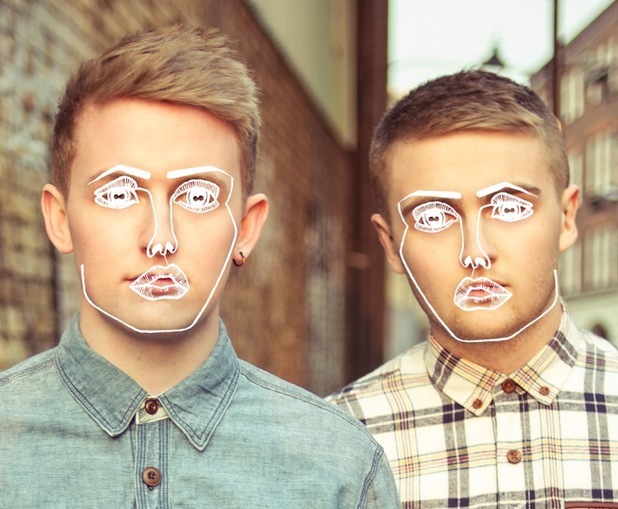 Disclosure have unwrapped the tracklist for their upcoming album. The electronic music production duo will release “Caracal” on September 25 through PMR Records and Island Records. Group members Guy and Howard Lawrence co-wrote “Caracal” along with regular collaborator Jimmy Napes, whose credits include Clean Bandit (“Rather Be”), Mary J. Blige (“Right Now”) and Gorgon City (“Unmissable”). Furthermore, Napes has contributed to the next projects by Alicia Keys [RCA Records], Ellie Goulding [Polydor Records], Eliza Doolittle [Parlophone Records], Karen Harding [Capitol Records] and Grace [RCA Records]. Disclosure’s debut album, 2013’s “Settle,” debuted at number one on the UK Albums Chart and spawned hit singles including “Latch” (featuring Sam Smith), “White Noise” (featuring AlunaGeorge)” and “Voices” (featuring Sasha Keable). On the highly-anticipated new album, Disclosure have enlisted the likes of The Weeknd (“Nocturnal”), Lorde (“Magnets”), Miguel (“Good Intentions”), Lion Babe (“Hourglass”), Nao (“Supergo”) and Kwabs (“Willing & Able”). Peep the tracklisting for “Caracal” below. 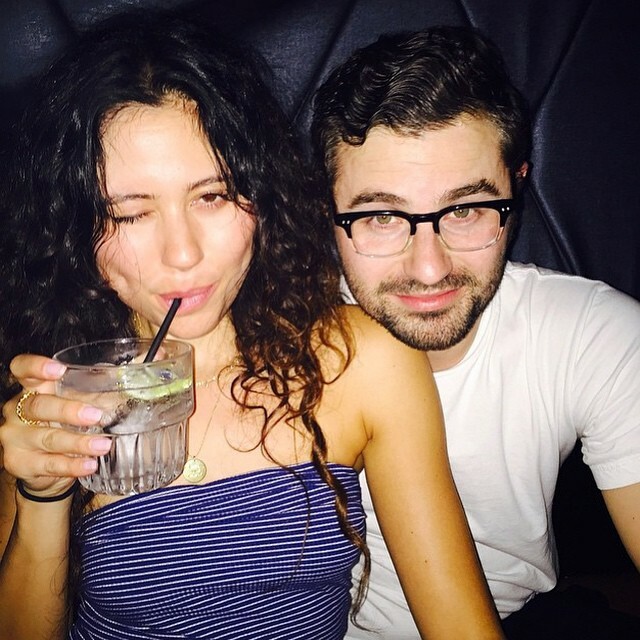 Eliza Doolittle has hinted at a new collaboration with Jimmy Napes. “Bruva from anuva” the British singer/songwriter posted to her official Instagram page on Wednesday (February 04, 2015), referring to Napes. Doolittle previously teamed with Napes on the track “So High,” taken from her self-titled debut album released in 2009 via Parlophone Records. The Grammy-nominated musician – real name James Napier – also co-wrote Disclosure’s “You & Me,” which features guest vocals from Doolittle. The song peaked to number ten on the UK Singles Chart. Meanwhile, Doolittle is expected to release her third studio collection and follow-up to 2013’s “In Your Hands” later this year. The still-untitled project reportedly boasts productions from Scott Storch (Mariah Carey, Christina Aguilera) and Jack Splash (Pixie Lott, Katy Perry). Watch the music video for “Give it Up” below. 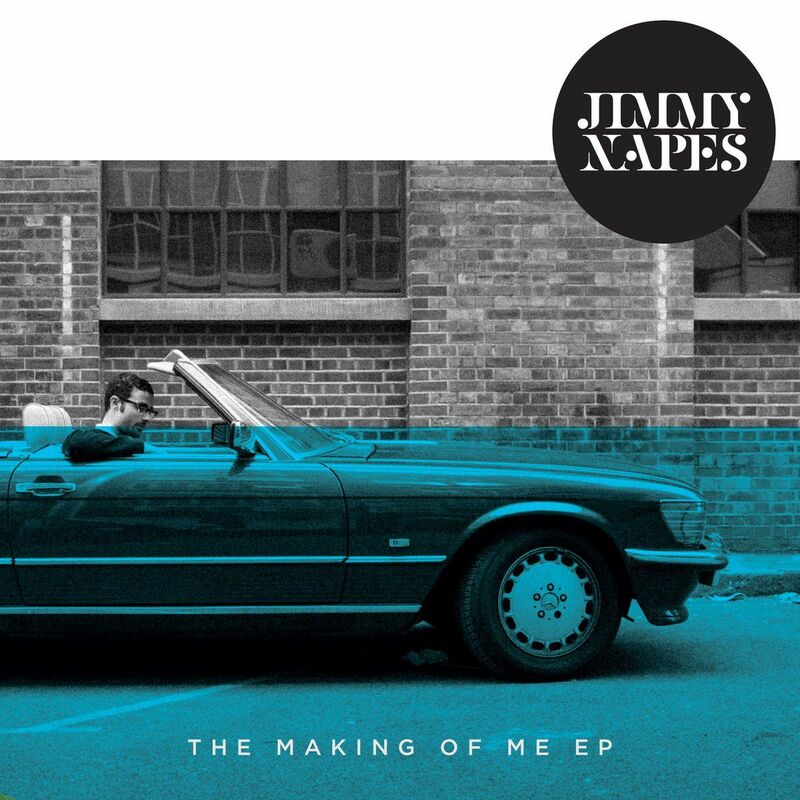 Jimmy Napes has unveiled the music video for his new single online. The singer, songwriter and record producer posted the Luke Monaghan-directed clip for “Give it Up” to his YouTube page on Tuesday (January 20, 2015). The track appears on Napes’ upcoming mini-album, “The Making of Me,” which will be available for download from March 9 via iTunes in partnership with Method Records and Polydor Records. On the songwriting and production front, Napes – real name James Napier – has contributed to the next studio album by fellow British artist Ellie Goulding. His resume includes further collaborations with Sam Smith [PMR Records], Mary J. Blige [Capitol Records], Jessie Ware [Island Records], Eliza Doolittle [Parlophone Records] and Jess Glynne [Atlantic Records]. 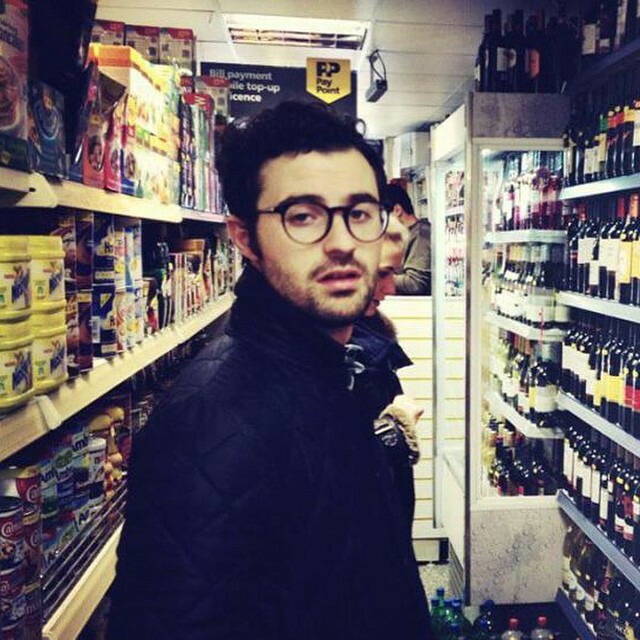 Jimmy Napes has revealed the details for his upcoming mini-album. The British singer, songwriter and record producer – born James Napier – is scheduled to release “The Making of Me” on March 9 via iTunes (UK) in partnership with Method Records and Polydor Records. On the songwriting and production front, Napes is co-responsible for Sam Smith’s “Stay with Me” [PMR Records], Jessie Ware’s “Pieces” [Island Records] and Mary J. Blige’s “Nobody But You” [Capitol Records]. His resume also includes works for Ellie Goulding [Polydor Records], Jess Glynne [Atlantic Records], Eliza Doolittle [Parlophone Records], AlunaGeorge [Island Records] and Sasha Keable [Disturbing London]. Peep the tracklisting for “The Making of Me” below.